Brighton-based duo Anushka consist of Max Wheeler on the production and Victoria Port delivering sweet soulful vocals to the mix, culminating in a classic British concoction of jazz-inflected heady dance floor thrills. 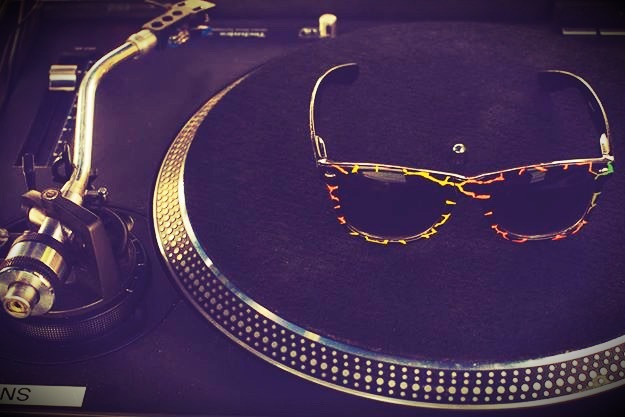 While Victoria’s melodies bring the sweetness, the tracks have the low-end weight to please DJ mavens like Karizma and Brackles on Rinse and Moxie and Annie Mac on Radio 1. 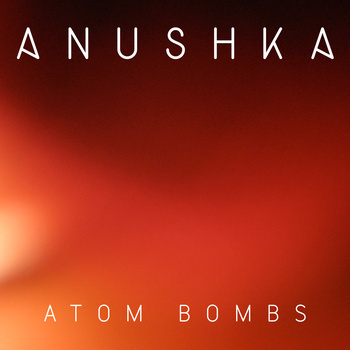 Forthcoming from Anushka is the digital release of their single ‘Atom Bombs’ on the 13th of October. ‘Atom Bombs’, a key track from their album ‘Broken Circuit’, is an explosive amalgamation of styles, with seamlessly delivered soulful vocals ‘like Jill Scott or Erykah Badu going techno, with distant echoes of dubstep.’ (The Guardian). The release will also bring a Dub mix of ‘Atom Bombs’, a melodic version with the vocals chopped and screwed over a more house oriented rhythm. The duo have taken Europe by storm this summer, performing at festivals all over the continent including Gilles Peterson’s Worldwide Festival in Sète, France and Soundwave Festival in Croatia. Showcasing a number of incredibly soulful electronic tracks from their debut album “Broken Circuit” including their singles “Mansions” and “Never Can Decide”, Victoria Port’s sweet vocals alongside Max Wheeler’s expertly playful blending of jazz inflected beats all has the recipe for a great live show. 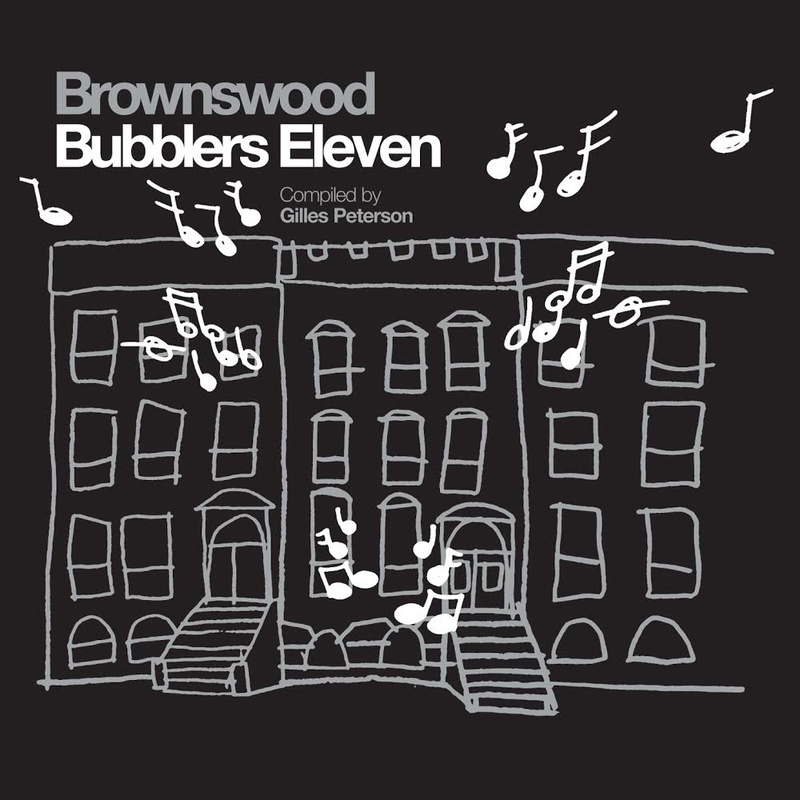 Gilles Peterson and Brownswood Recordings return with the latest instalment of the much loved Bubblers Series… Brownswood Bubblers Volume 11. Known as something of a musical clairvoyant Gilles Peterson has built an unparalleled reputation for unearthing hidden gems and new and exciting talent over the course of his amazing career. Bubblers has established a great reputation over the years for providing a platform emerging talent from the Worldwide underground. We are counting last days in 2014 and this is time to do a small review of 2014.